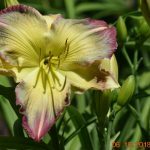 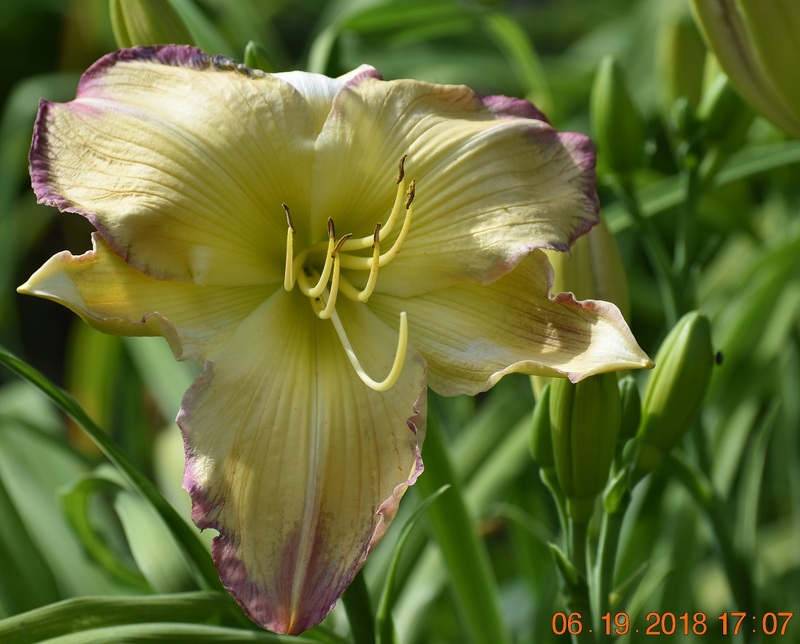 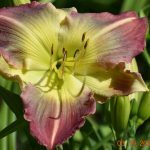 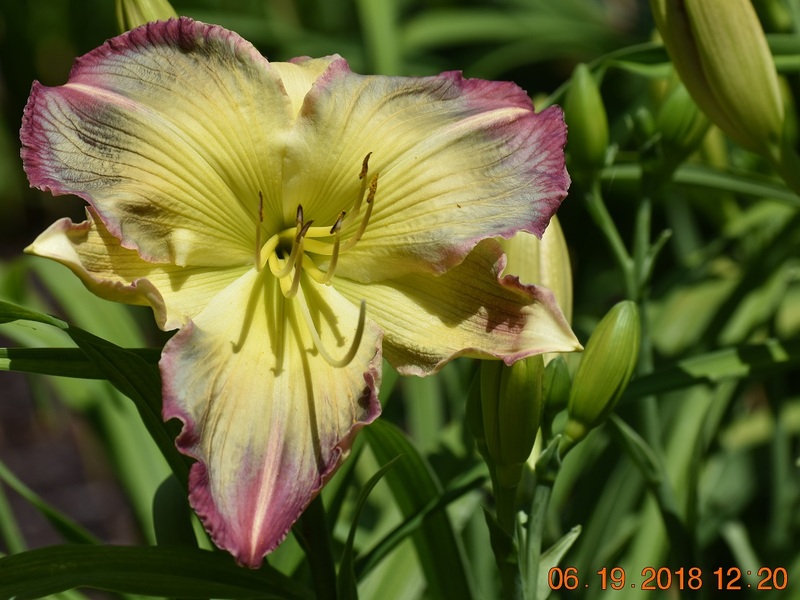 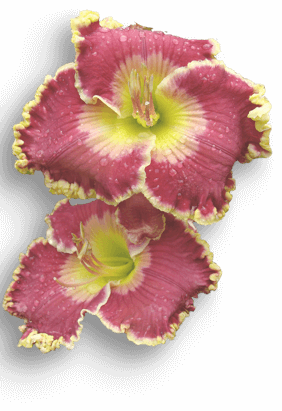 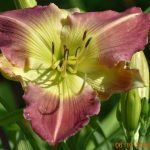 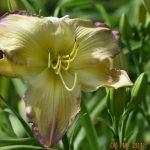 A daylily flower in which a significant area changes to a completely different color during the day (such as from red to yellow) without visible wilting or loss of substance. 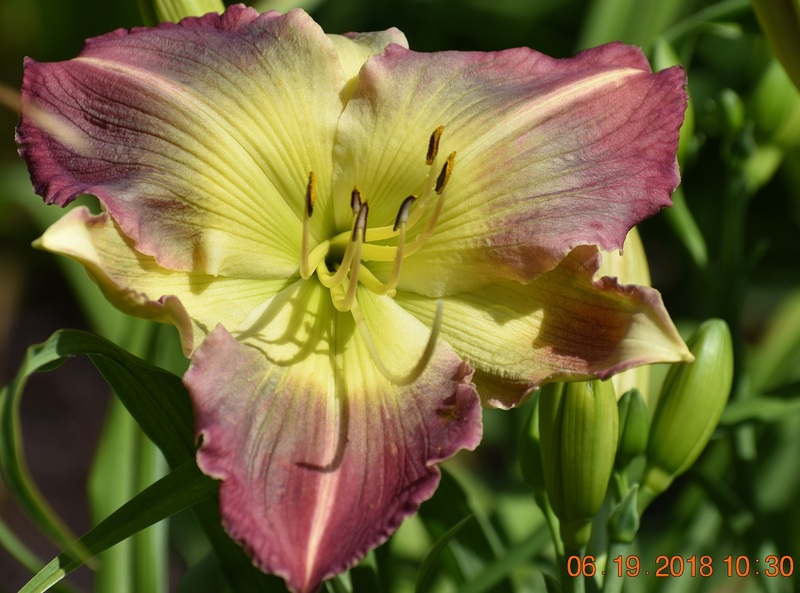 The term does not include flowers that merely become a lighter shade of the original color. 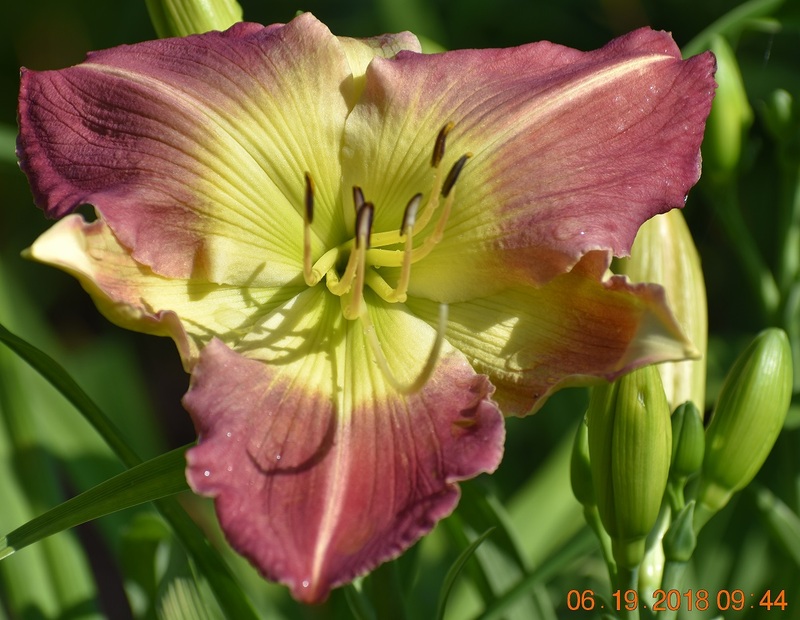 Environmental factors such as light source may influence the degree of color change.